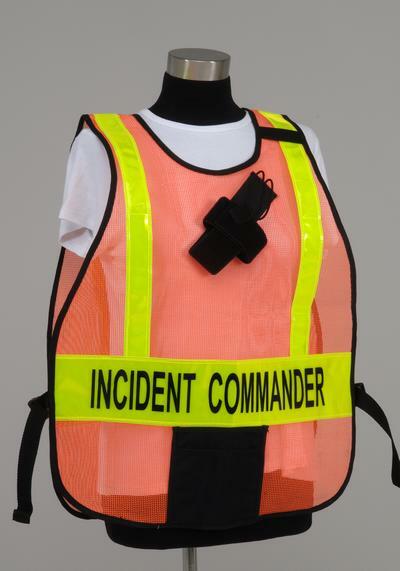 Our Incident Command System Poncho-Style vest is 20" wide by 26" long with adjustable side release buckles. 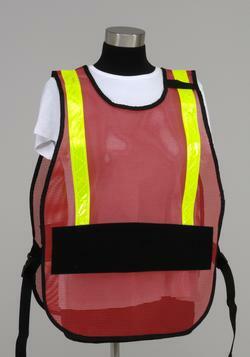 Each vest features a front and back, titled 4" reflective panel sewn onto Heavy-duty mesh vest material. Available in a wide variety of mesh colors. Features our standard mic and ID loop at no additional charge. 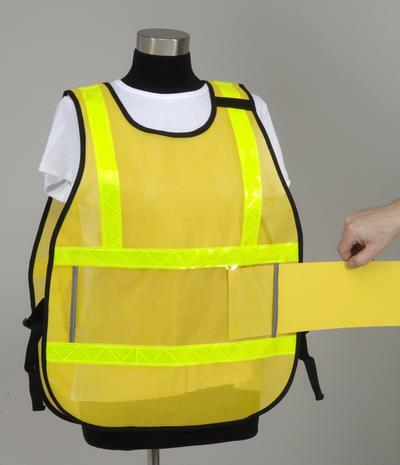 Choose from a variety of accessories (additional charges) and 160 regular ICS Vest titles or your own custom title. 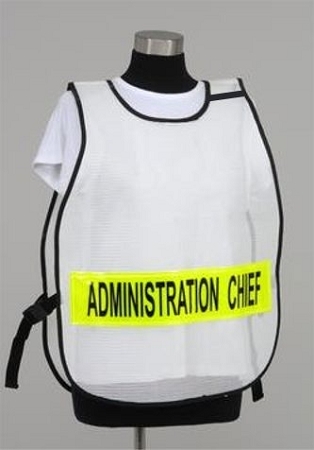 Used as Incident Command Vests, HICS Vests, HEICS System, NIMS Vests, School Crossing Guards, Health Departments, Triage Vests and anything you can imagine! 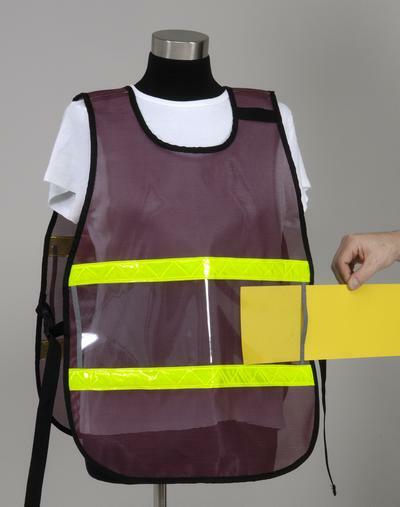 Please note that vests are a customized item. We require 2-3 weeks for production and additional shipping time to get to your location. Non-standard titles may add additional production time. Please call us if you have an upcoming drill or shorter timeline. You may be required to pay for air shipping charges to reach you in time. We make every effort to meet your drill dates, but we need to know this information when you place the order to determine our production backlog.